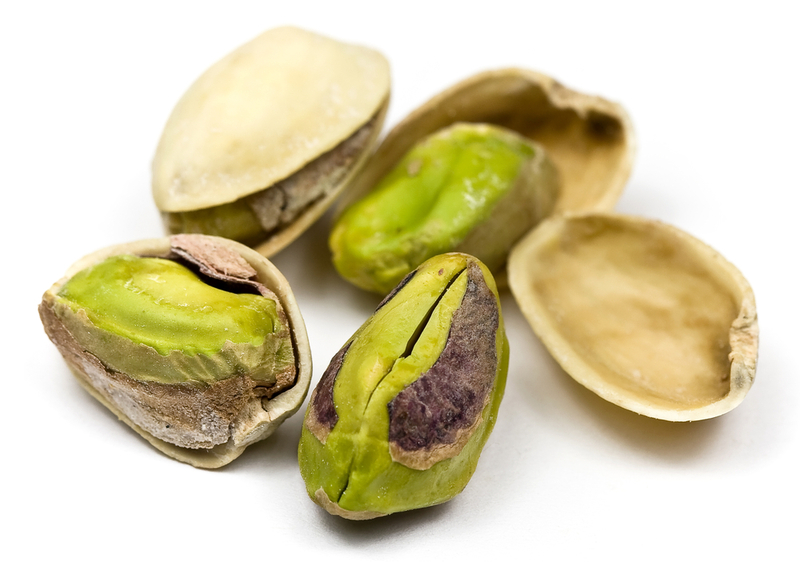 You have the urge to snack throughout the day and it’s those times where impulse snacking affects our diet the most. The donuts that your co-workers bring to the office, how can you resist? This all happens because you are not prepared for when you get hungry. Plan your meals ahead including your snacks so that you don’t stray from your good eating habits. 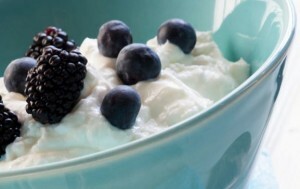 Here are a few ideas for healthy snack eating that won’t leave you feeling guilty. All of these have under 100 calories and most are easy to take on the go. Do you have any go to snacks? Leave a comment and let us know. We would love to hear from you! This classic children’s snack can work for adults, too. 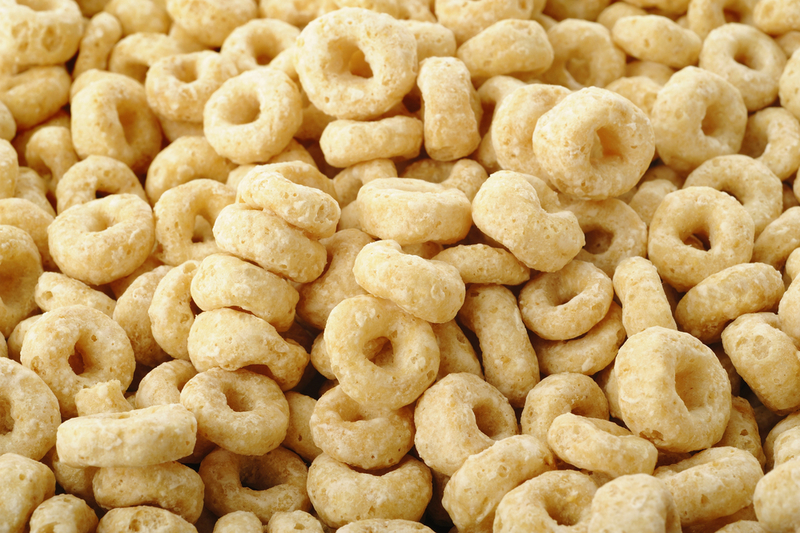 In fact, you can enjoy an entire cup of crunchy Cheerios for a healthy snack that’s just 100 calories. Mixing different types of melons gives your taste buds a flavor burst filled with nutrition, while making your snack feel more substantial. “It’s colorful, and when served cold, it satisfies any sweet tooth,” says Janet Colson, PhD, RD, a professor of nutrition at Middle Tennessee State University. 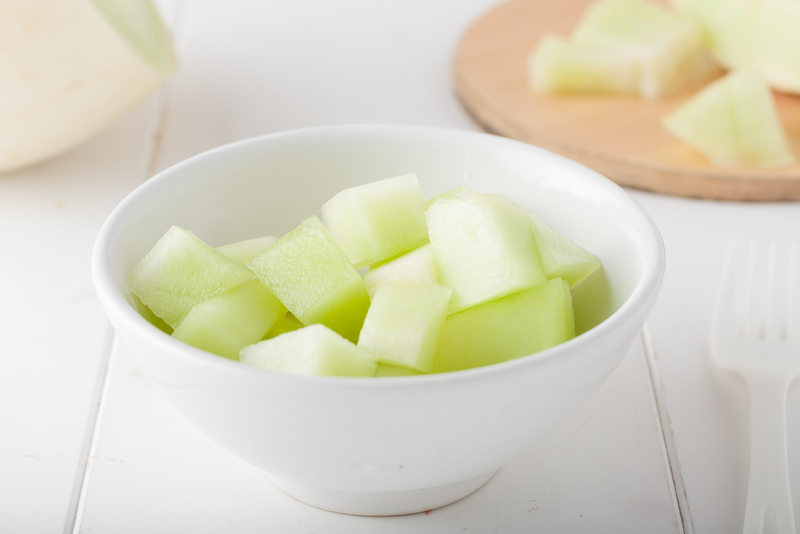 Melons typically have between 45-and 60 calories per cup; go for a mix of watermelon, cantaloupe, and honeydew, and enjoy 2 cups for a satisfying snack. 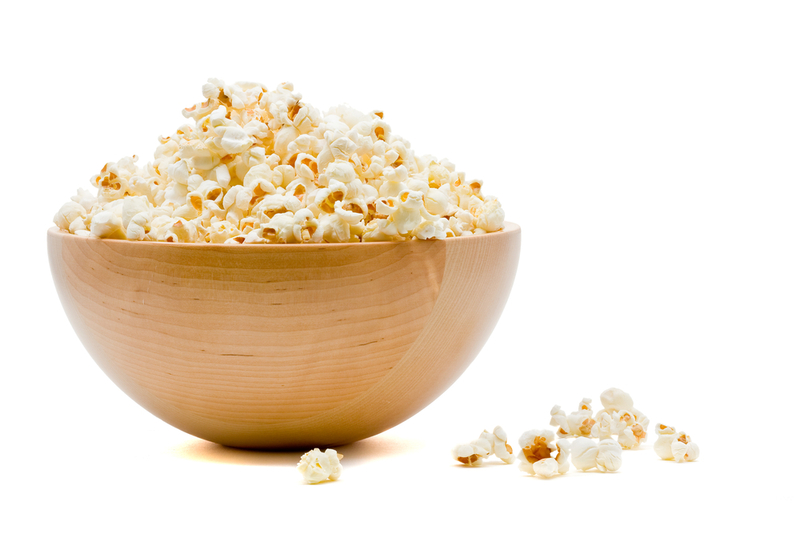 At just 30 calories per cup, air-popped popcorn is the perfect food to reach for when the urge to head to the vending machine hits. By using an air popper, you get the fiber boost without excess fats and other additives. Enjoy 3 cups for under 100 calories. A single-serving yogurt is a portion-controlled snack that’s easy to grab on the go. Choose a fat-free variety to stay at the 100-calorie mark, plus pack in a whopping 17 grams of protein and high-quality carbohydrates that help stabilize blood-sugar levels. Drinking a smoothies is a great way to quell hunger cravings, satisfy a sweet tooth, and pack in produce. 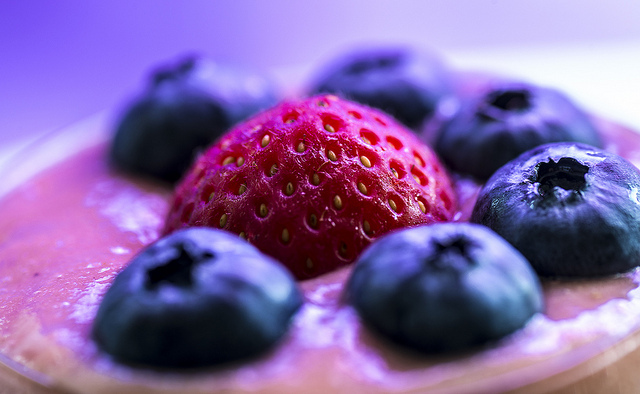 Load up on low-calorie berries and add a touch of honey for sweetness.Use just half of a banana to keep the calorie count under 100 without losing the creamy texture. Here are 2 smoothie recipes to try. 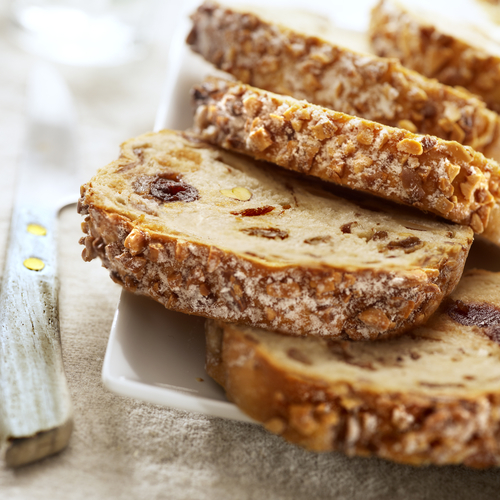 For a healthy morning snack that tastes like a decadent breakfast treat, try a piece of Ezekiel sprouted cinnamon raisin bread. At 80 calories a slice, you can go ahead and top this with a tiny dab of light butter spread, says Chrissy Barth, RDN, a dietitian in Scottsdale, Arizona. 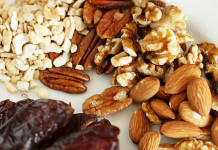 Dried fruit — with its high amounts of added sugar — can be a diet disaster. But if you keep your portion to a waistline-friendly quarter cup, this tangy treat can be a smart way to quiet a sweet tooth. 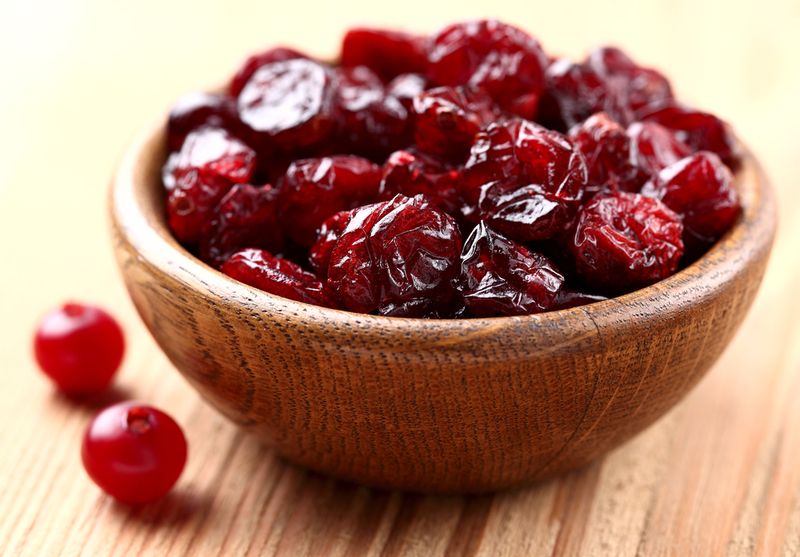 A quarter cup of dried cranberries contains just 93 calories, and you can look for unsweetened varieties to keep sugar levels under control. When the afternoon slump rolls around, toss some oats into the microwave. 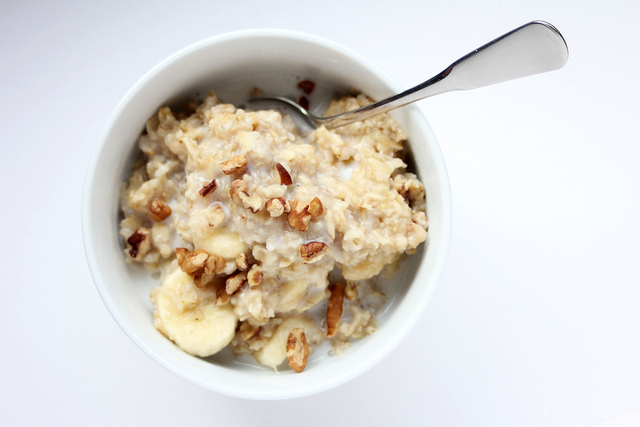 A 1/2-cup serving of oatmeal cooked in water contains just 83 calories. Finish with a sprinkle of cinnamon, which helps keep blood-sugar levels stable. With a dose of fiber and protein, the warm snack is sure to satisfy and hold you over until dinnertime. 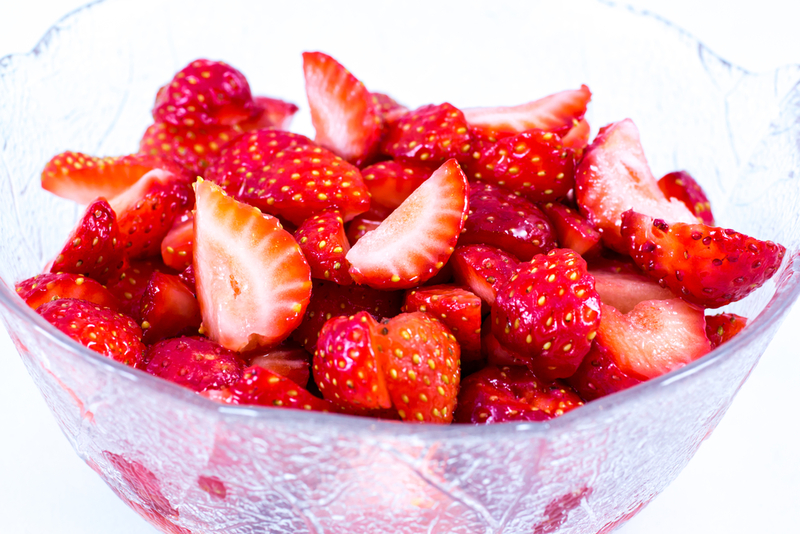 With just 46 calories per 1-cup serving, you can enjoy 2 cups of strawberries and still have calories to spare. They’re a great, juicy snack whenever in season. Frozen strawberries can be just as healthy the rest of the year too. 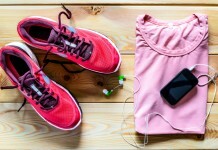 Next articleWhat's The Best Time To Do Cardio For Fat loss?